These are the finest candles you can buy. 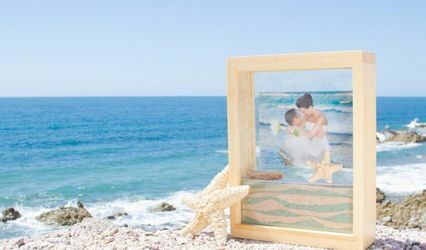 They make wonderful bridesmaids gifts or beautiful centerpieces for weddings and receptions. 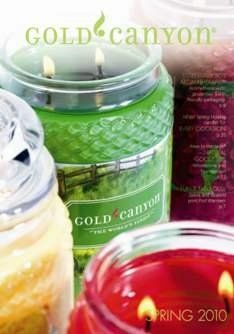 Feel free to browse the current catalog online at www.mygc.com/azcandlescents and if you have any questions you can email/call me anytime. Spring Catalog is online now!